A down year from Pear Shaped Loser, finishing 9th in the league. McFadden and Fred Jackson as his keepers really hurt. Pear Shaped Loser! 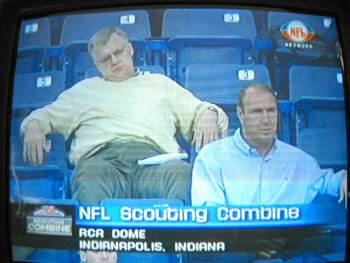 Dan don’t let this happen 2 you @ the draft!